Basketry dates back thousands of years ago to containers found in the Orient. And some of the stitches used today have an early Egyptian origin. A traditional style of basket of this time is what we refer to as a portable bassinet with handles, and is named the Baby Moses Basket. Originally these were made from reeds and grasses. 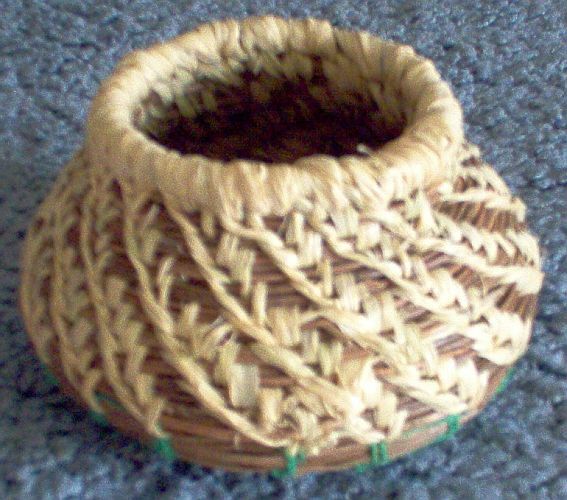 For other functional baskets, the materials used were determined by what was locally available. Typical binding materials were ferns and grasses, plant and tree fibers, sometimes twisted into rope. A bound using needles fashioned from bones or shells. 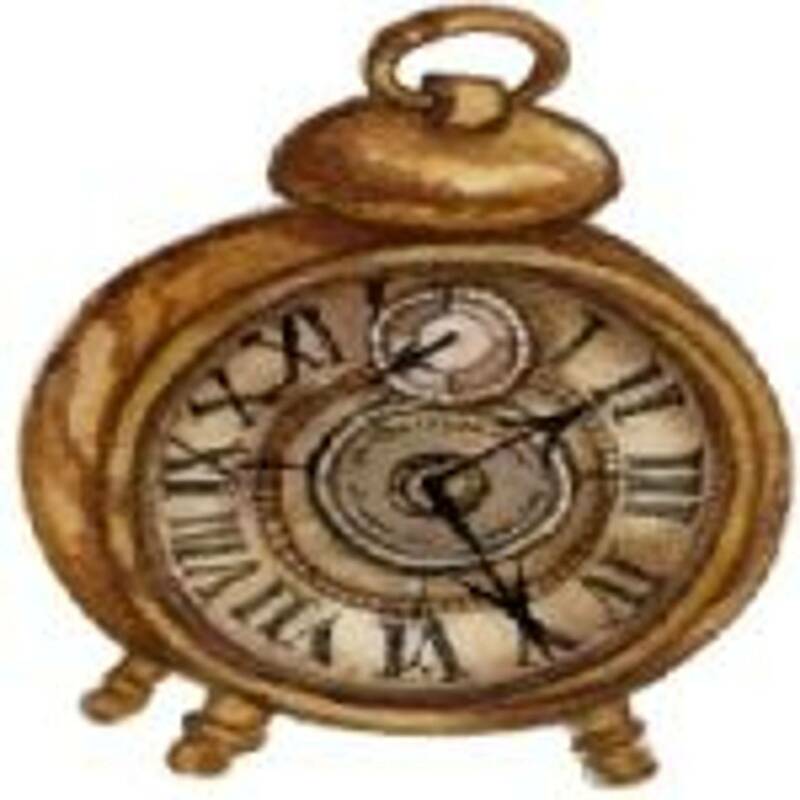 Ancient native people are credited for the useful styles and methods we use today. From this came different techniques for hand weaving, fabrication of textiles, and the beginning of pottery using hand woven forms that burned away during the firing process. They were also known to have travel routes for trading baskets, blankets, and other handmade items. 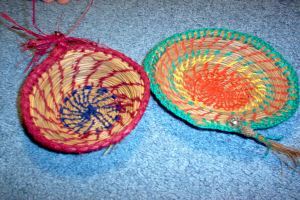 These are referred to as trading baskets. 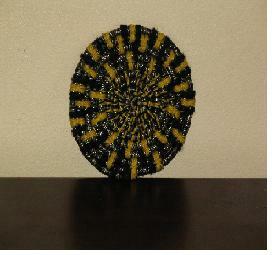 In recent time, more decorative style baskets have been made strictly for sale to tourists. These are referred to as tourist baskets. This kit includes materials and directions for making pine needle baskets with stitch binding material of natural fibers, pine needles and raffia. There are techniques for shaping and stitch diagrams. Also, instructions for natural material use and storage.